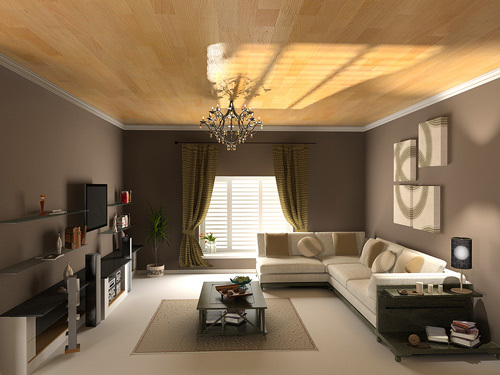 We offer a fully comprehensive painting and decorating service. Covering both interior and exterior work, which we carry out to the highest standard. Ensuring that your dream home is exactly that. If you are struggling for ideas then why not let our experienced designer Susan Hopwood help you. We offer help in creating a harmonising colour scheme and assist in choosing paint finishes and co-ordinating furnishings. We can also help direct you through the maze of wall coverings that are on offer nowadays for feature/statement walls or entire rooms. Much of our advice is given as part of our painting and decorating services, free of charge. We are celebrating our 32nd anniversary within the painting and decorating trade. We take great pride in the craftsmanship of our work and the quality of the service that we provide. The majority of our work comes from "word of mouth". Which we feel is a testament of the quality and level of service we provide to our clients. I only employ selected highly skilled decorators that I have known/employed for many years .Combined we have well over 100 years of decorating experience, and that is just the 3 of us ! We can accomodate for any spec of paint for the job, any make, any finish, all will be supplied at its cost price to me. Domestic Interior And Exterior Painting And Decorating. Office Interior And Exterior Painting And Decorationg and can work our hours around you to fit. Colour Scheming And Interior Design. You can have comfort in the fact that we are fully insured having a £ 5,000,000 public liability policy. Based in Luton we also cover all surrounding areas in and around Bedfordshire and Hertfordshire. All of our work is carried out with my personal guarantee, on quality of service and the finished product. We also can make amends to shoddy workmanship carried out by other decorators, this service is not free of charge but will be carried out at an agreed hourly rate plus materials, plus a slap on the wrist for employing them in the first place instead of me !! !